, originally uploaded by Pink Lady on the Loose!. 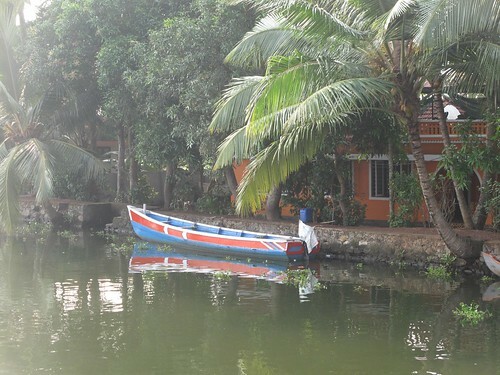 Dawn in the Kerala backwaters. Another photo by K. Pulkkinen. Hotel Du Parc, Pondicherry, India. A fave pair of shoes from India. Orange couple at the Taj Mahal. What could be more perfect and harmonious? Unusual colour-combo on a salwar suit. This was a rest stop between Delhi and Agra. My decorated foot - at an Indian wedding. Water feature at a hotel in India. The temple at Halebid, India. Another of my PC's sample photos. On cloud 9. Taken on board an airplane. From my modeling album, photo by K. Pulkkinen. Courtyard of Hotel Du Parc, Pondicherry, India.